You can actually waste A LOT of money if you don’t plan your meals a head of time. Richmond from the PFGeeks said his wife and him use to waste $600 a month on groceries before they started peal prepping. Now, they only spend less than $2 per serving using these 46 easy and cheap meal prep recipes. I love the $5 Dollar Meal Plan for weekly meal planning. For just $5 a month they will send you weekly meal plans, costing less than $2 per person. They also offer specialty plans in case you have any dietary restrictions. Click here to check out the service for free for the first two weeks! I also created a little free weekly meal planner printable. Yes, you will be signed up to our email list when you sign up for the free weekly meal planner, but we will NOT send you any spam and you can unsubscribe at any moment. Sign up to get your free weekly meal planner! Plan your meals for the week. Save time, money AND your sanity! Success! Now check your email to get your free meal planner! This tip might sound kind of obvious..but nearly 80% of working Americans say they don’t drink enough water a day. Peter from selleratheart.com says to drink 10+ cups of water a way (around 8 ounces or so). You will feel less hungry the more water you drink. By eating less you will spend less on food! 3. 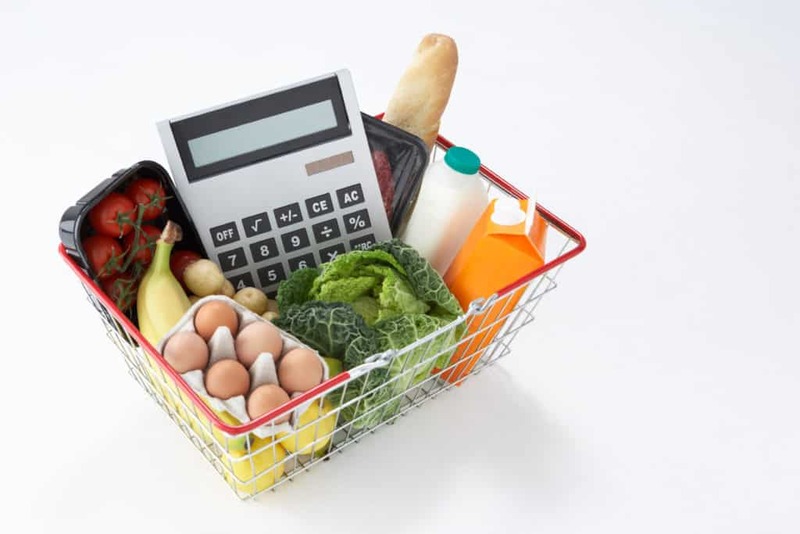 Use the unit price when grocery shopping. Ok, I admit it. I did NOT know about this frugal life hack until I read the FinancialFreedomCrew’s post for 17+ Creative Ways to Save Money. Instead of comparing one size to another when grocery shopping, instead use the unit price. Look at the price tags for a small print indicating another price. It will usually read something like “46.9 cents per oz” or similar. This is the price you want to use when comparing one brand to another. Side Note: If you hate grocery shopping, try grocery delivery services like Instacart. Or better yet, get entire meals delivered right to your door weekly with HelloFresh. If you sign up with our link, you will get a total of $80 off in your first 4 weeks with HelloFresh. Combine that with installing the Ebates Extension on your browser and activating their additional $10 cash back offer, that is a total of $90 off! 4. Keep your drinking at home. If you love going out to bars and clubs with friends, and drink a lot, keep the drinking part at home. According to Cody from FlytoFi.com, “Alcohol served at bars is typically marked up more than 500% over the equivalent at-home price”. So if you keep most of your drinking at home, you can save up to $80 a month or more! 5. Cable is so 2004. Cut the cable and get Netflix already! You can even find a friend to split the bill with. Or better yet, let’s say you sign up for Netflix and your friend signs up for Hulu. You can share those subscriptions with each other! You grab the Netflix bill and they grab the Hulu bill. 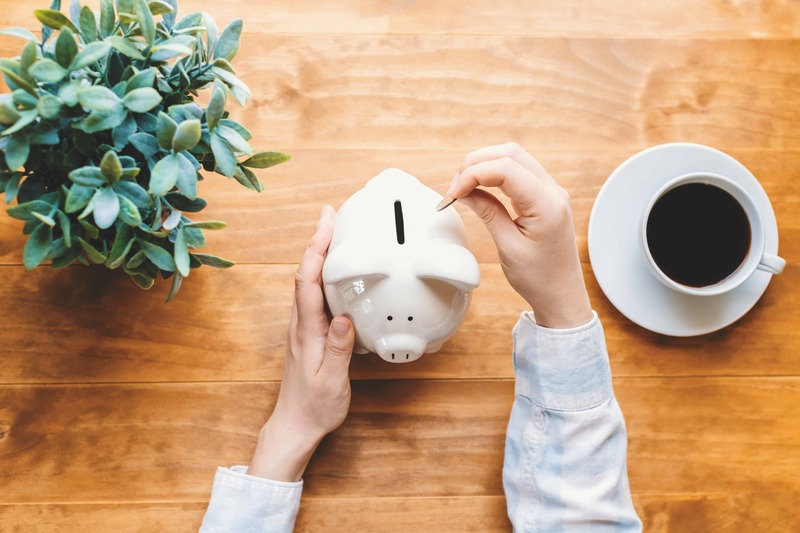 Joyce from FinancialImpluse says “This frugal tip is an easy way of lowering your entertainment costs without sacrificing being up-to-date on the latest movies and television shows.” Check out there amazing article on 6 Practical Ways to Build Up Your Emergency Fund. 6. Yes, you can actually lower your bills. You can lower your utility bills using a variety of strategies. Regularly change your air filters. Get an energy assessment from your electric company. If you have an electric water heater, turn your heat down to 120 degrees. Conserve water and limit usage. Install a water heater insulation blanket to save energy on hot water. Kristen from StepMomming.com swears by the Nest Thermostat. “Nest senses your schedule and programs your home temps for when you’re awake, asleep, or away from the house. It helps us maintain energy efficient temperatures at all times in the house, which in turn saves us lots of money!” Check out this awesome post of hers on how to save money on everyday bills! A nifty life hack I found to help lower our monthly bills was by using the Trim app. Trim will negotiate lower bills for you, without you ever having to call anyone. Trim saved us more than $200 on our AT&T bill last year! We no longer have AT&T but when we did, Trim was super helpful in getting our monthly bill down. 7. Rewards apps are your friend. I love using rewards and cash back apps to get money back for doing and buying the things I already would otherwise. Ibotta: Get cash back for scanning your receipts or shopping through the app online. Sign up with my link to get $10 bonus cash back today. Giving Assistant: Another cash back website where in addition to the $5 signup bonus, you can also earn cash back by completing purchases through their online portal. What makes this cash back site different is that you can opt for a certain percentage of your earnings to be donated to a Nonprofit charity of your choice. 8. Experience the great outdoors! Robert from RealMoneyRobert.com says “Personally, my favorite is to go out and enjoy the outdoors!”. There are so many beautiful and FREE places to explore and visit and those experiences are priceless! If you live in the United States, you know there is a plethora of amazing state and national parks that you can enjoy for free year round! Even though you have to pay for some entries into National Parks, with a National Park Pass you can get unlimited entries! Read Robert’s article for 42 Painless Ways to Save More Money. Related posts: Sweatcoin Review: Is It a Scam or can you REALLY Get Paid to Walk? 9. Buying things second hand isn’t dirty, it’s genius. If you are always buying things brand new, you are wasting some serious money. When I got my first place, I got all my furniture second hand from my parents and from thrift stores. One time, I found an awesome bright red desk that was in mint condition for only $35! Melissa from FleaMarketFlipper.com says, “We buy so many things second hand! And that doesn’t mean you can’t have nice stuff! You just have nice stuff for 1/4 of the cost.” Check out their great post for 8 Household Items You Should Be Buying From The Flea Market or Thrift Store. 10. Look for cheaper cell phone plans. The main cell phone providers like Verizon, AT&T and Sprint don’t always have the cheapest options available. Instead, look into cheaper cell phone plan options from companies like Mint Mobile and Republic Wireless. Their phone plans start at $15 a month for Mint Mobile and $20 a month for Republic Wireless. Teresa from LivingOnTheCheap.com says “If you find a plan you like, and your contract is up, ask your existing carrier if it will match the price or give you a better deal”. 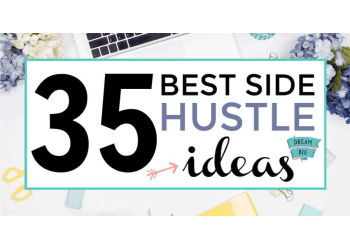 Check out her extremely helpful post for 16 Ways to Cut Expenses This Year. 11. Set up a family budget. Creating a budget for you and your family will help you track your spending and save more money every month. Being in tune with the way you save your money not only changes your financial life, but other parts of your life will start to change as well. You start to pick and choose what deserves your time and money. Emily from JourneyofParenthood.com says ” I am a big believer in ‘spending smart’ and living within a budget.” Heck, I agree with her! Check out her post on setting up a family budget. Money Tip: Automate your savings with Digit. I have saved over $2,000 with Digit alone. Digit automatically saves money for me based on my spending habits, scheduled bills and how much I have available . This unsettles some people that an app has access to their money like that but it uses 256-bit encryption so I know my data is secure. Learn more about Digit here. 12. Live a greener life. Living a eco-friendly life can be very frugal. 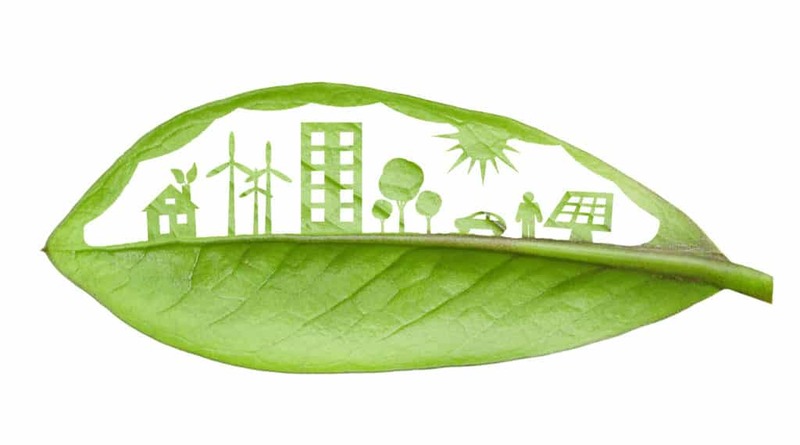 Not only is it a more sustainable living option for yourself but it is also better for the environment. Carissa from CreativeGreenLiving.com was able to save $270 a month just by switching to an electric car! 13. Raise your own farm animals. 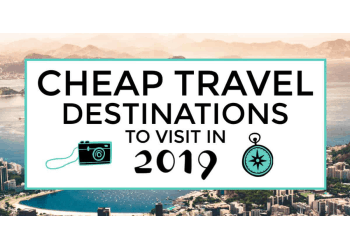 This is for the more extreme frugal lifestyles. If you are up to it, raise your own farm animals for milk, cheese, or grass-fed meat. Look into deep freezing options to store your newly home-sourced animal products. For more extreme frugal living ideas, check out these 8 extreme frugal living ideas! 14. You can be vegan on a budget. First to my vegan readers, I apologize if you cringed at the item above. I wanted to include some vegan friendly, frugal living tips for you as well. Most people quickly dismiss going vegan as a lifestyle option because they think it is expensive. It is quite the opposite. You can still become vegan and have a budget friendly diet. Going to Global Food stores will help you find lower prices as well as cooking your grains and beans from scratch whenever possible. You don’t have to get everything from the grocery store either. I know quite a few vegans that have actually been able to grow their own food. Alina from VeganRunnerEats.com says “Research and preparation may take some time and effort, but the payoff of having your own fresh organic produce is huge. ” Check her AMAZING post on budget friendly vegan options. In case you aren’t familiar with composting, it is a natural process of recycling organic material such as vegetable scraps into a rich soil amendment. Check out her helpful tips for wasting less food and saving more money on groceries. 16. Declutter your wardrobe, then refresh it! If you haven’t already hopped on the Marie Konda train, go through your closet and pitch what you don’t need. Then refresh your looks by creating a capsule wardrobe. If you are a fashionista with a tight budget, Lisa from RetroHousewifeGoesGreen.com suggests renting out your outfits. Check out her tips for refreshing your wardrobe when it no longer sparks joy. 17. Stop using the dryer. If you have a woodstove, try using that as a heat source for drying your clothes in stead of using your dryer. Annie from CountryLivingInACaribooValley.com says “I put them out of the way in our upstairs bedroom loft. The heat from the woodstove dries the clothes for free.” Honestly, this is a genius idea I never thought of before! 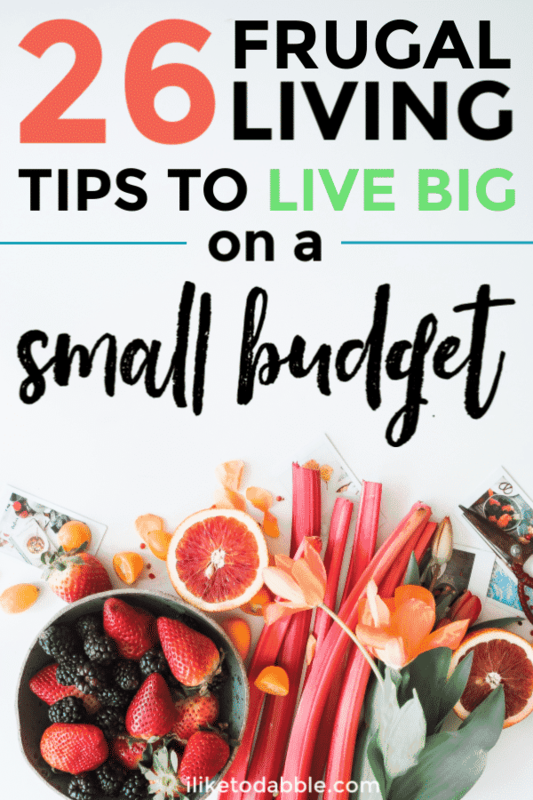 Check out more ways Annie is saving money with country living in this post. 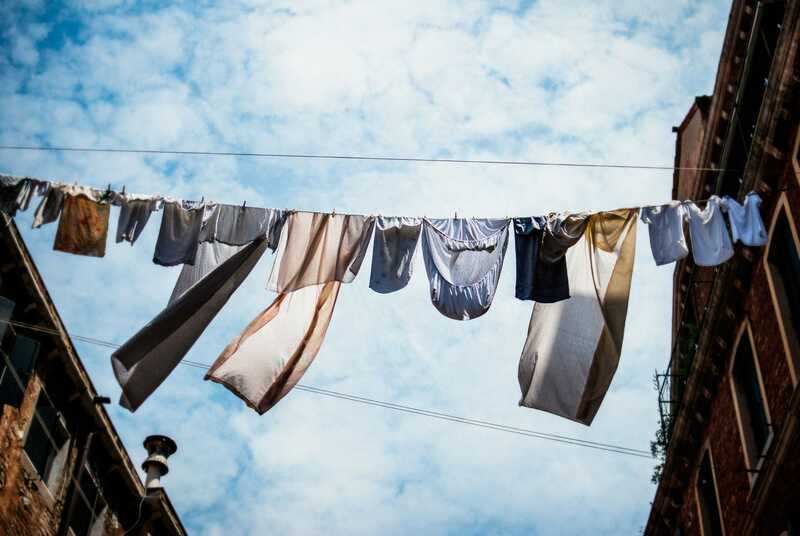 If you don’t have a woodstove, read here how to build your own clothesline! 18. Keep your impulses in check. Stop with the impulse buying already! Sure, we have all made the mistake of an impulse purchase here and there. But it has GOT to stop. When you feel the urge of an impulse purchase coming, recognize it. Kris from MoneyDotCalm.com says “If you come across a new item that you feel is an absolute NEED, then take a picture, or take note of the make and model and GO HOME.” Check out her tips for shopping at Costco on a budget. 19. Find free events to go to. Sports game tickets, concert tickets and other event tickets aren’t cheap. You won’t see frugal people spending unnecessary money on these things every month. Sure, you can treat yourself to things like this every once and a while. Especially if your favorite band is in town! Instead, look for free events in your area. Where we live there are multiple free summer concert series that go on in local parks, city areas, etc. 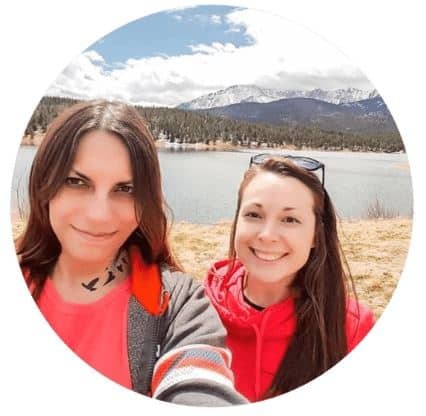 Latasha from ArtsandBudgets.com says “Search for different free concerts around your town and have a super nice date night with your partner hearing live entertainment.” Read her post for more fun and cheap date night ideas. 20. Tuesdays are the trick. Have you ever noticed that many business designate Tuesdays as their day of their best specials and lowest prices? For example: the movie theaters in our area have $5 movies on Tuesdays. So if there is a day you want to take the family out for a special treat, Tuesday is your best bet. If you can’t control your spending, try using cash envelopes. How they work is you designate a certain amount of spend money for each category of your budget monthly. Create an envelope for each category and then take out cash and place in the envelopes. When the cash runs out, stop spending! Don’t crumble and turn to your debit or credit card either. 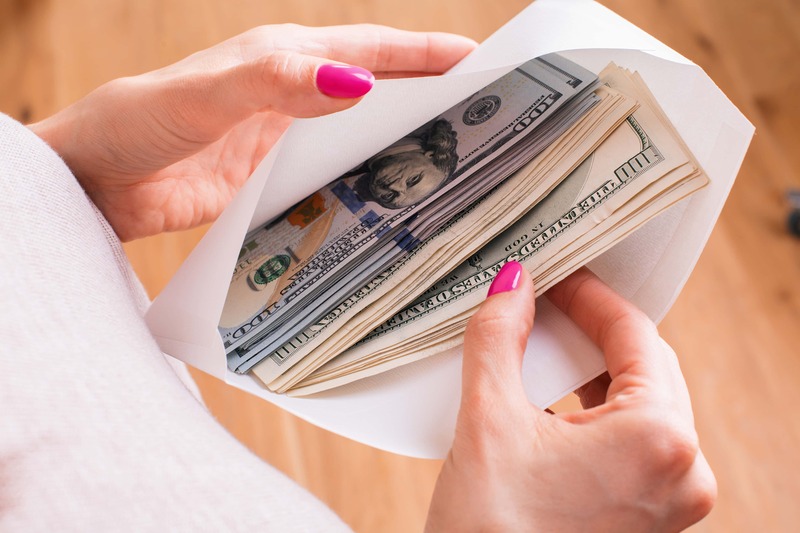 Cash envelopes aren’t for everyone but according to Ashley from BudgetsMadeEasy.com, they work wonders! 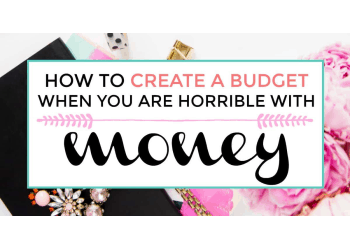 Check out more of her expert budgeting tip in this post. 22. Tap into the power of DIY! Did you know you can make almost anything yourself. Yas! – My thoughts exactly. From homemade laundry detergent, to hand soap and homemade cleaners, you can DIY a lot of the products you use every day. So before you make your next Target run, see what you can muster up and do-it-yourself. 23. Use your local library. The library is there for a reason and no, it’s not to collect dust. A library card can get you more than free books and DVDs. Library cards can also help you get free books delivered straight to your Kindle! Read more on Overdrive and how this service can help you. 24. Reduce your expenses by 1%. Look at your monthly expenses and try to find a way where you can cut them by at least 1%. Then increase your savings every month by that same 1%. Jackie from JackieBeck.com says to repeat this every 3 months until you are at the level you want to be. Check out more of her money saving tips here. A great way to do this is by looking at your 3-5 lowest cost expenses or subscriptions and cancelling them (if you don’t truly need them). Then take that money that you are no longer spending on those expenses and write it down. Set up a recurring monthly investment using an app like Acorns and invest that same amount in a low cost index fund. Or maybe put that in a fund to save for retirement. Better yet, track your spending and net worth all-in-one with an app like Personal Capital. 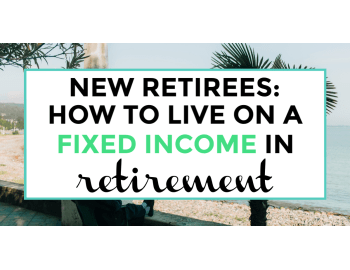 With their award winning financial tools you can look at all your accounts in one place as well as plan for retirement and see how your investments are doing with their Investment Checkup. 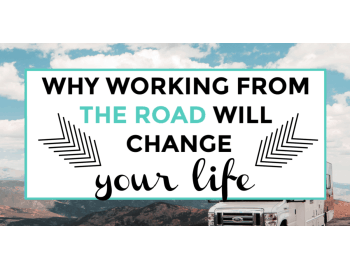 Chances are you aren’t going to miss this money and in the long term, it will grow! 25. Try a no spend month, as much as you can. No Spend Months can help you realize what you can live without and thus decrease your overall spending because of it. Read her helpful guide on how you can do your own No Spend Month. 26. Stop taking your money for granted. Living a frugal lifestyle can help you stop taking your money for granted. 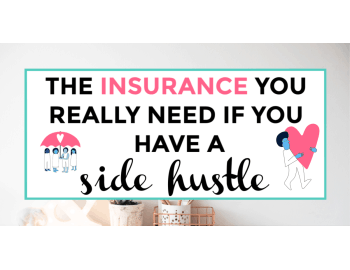 So count your blessings, track your spending, try to live as sustainable and frugal as possible and always have an emergency fund stashed away. But don’t forget to treat yourself every once in a while! 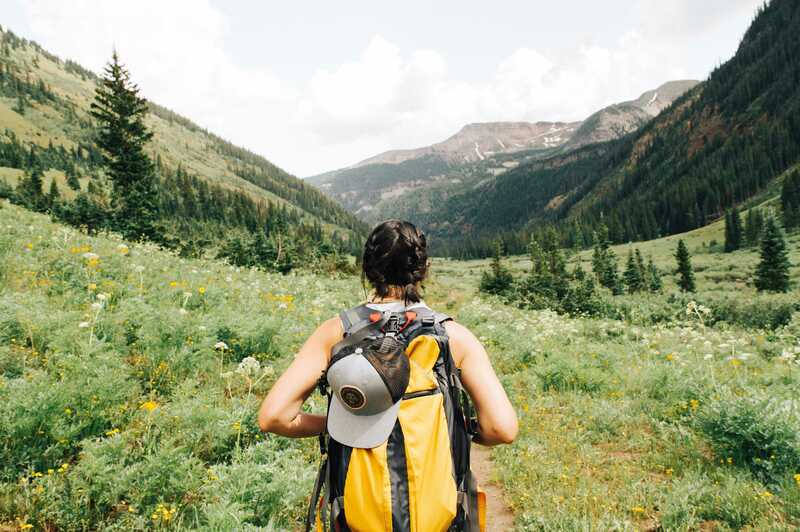 Living frugally isn’t an easy journey but it can become easier if you take it day by day. Start with small changes and work your way up. None of us think with our “personal finance brains” first but we should. This is our future we are talking about. If you continually make good decisions with your money and budget, save and invest in a disciplined fashion, the rewards are much greater than the sacrifice. Who knows, if you play your cards right you could one day even retire early! 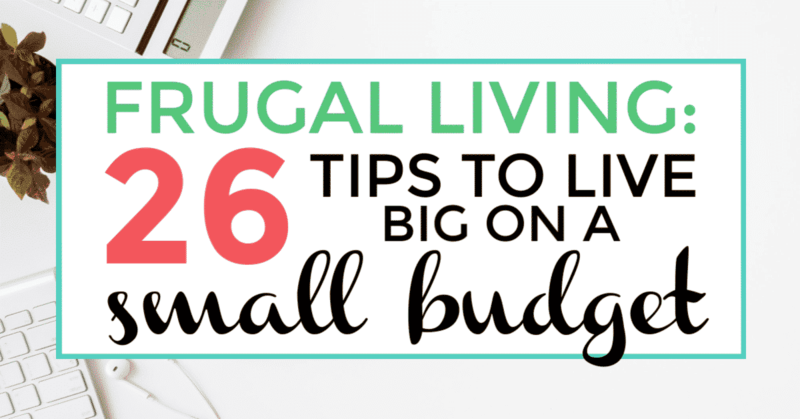 What are some frugal living tips that have really changed the game for you? We would love to hear from you in the comments below!